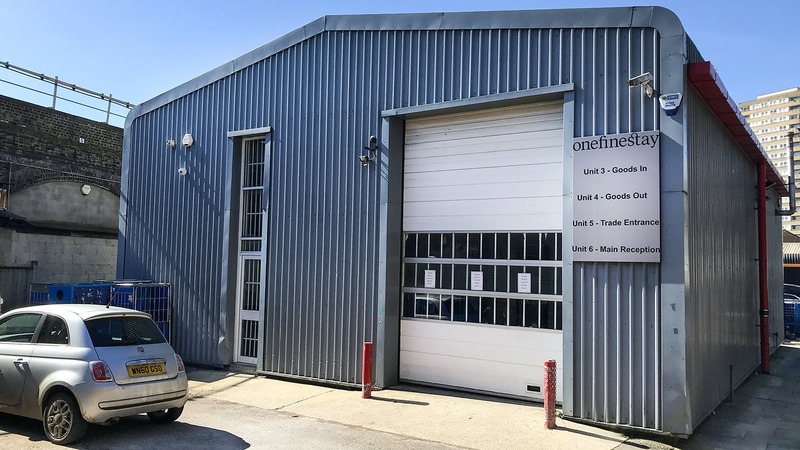 A range of business units to let in Notting Hill, W10. The units are situated in a small commercial estate off Ladbroke Grove which is the main road running north from Holland Park. Ladbroke Grove (Hammersmith & City Line) Underground station is just a short walk away, with many bus routes, as are the extensive local amenities located at Ladbroke Grove. A rare opportunity to let business premises in Ladbroke Grove. The Westway Centre is a popular location for small businesses needing to be close to central London but not wanting to be in the traditional industrial estates of Park Royal and further west London. 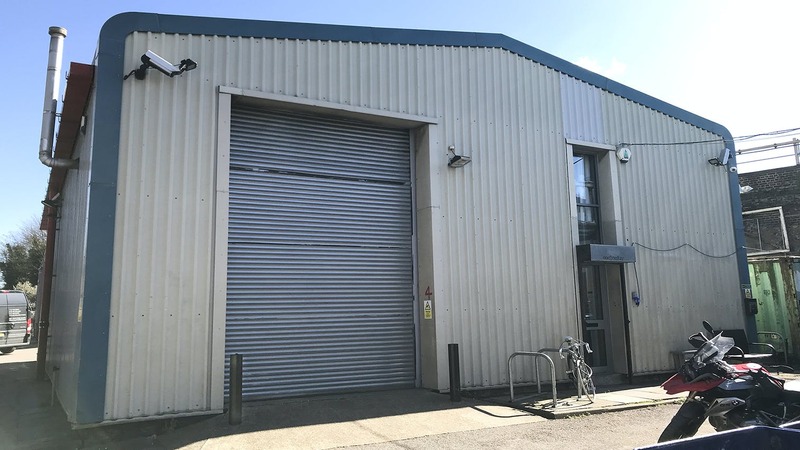 The units provide the flexibility of being used for light industry, studio, storage and office based businesses with the benefit of on-site car parking.